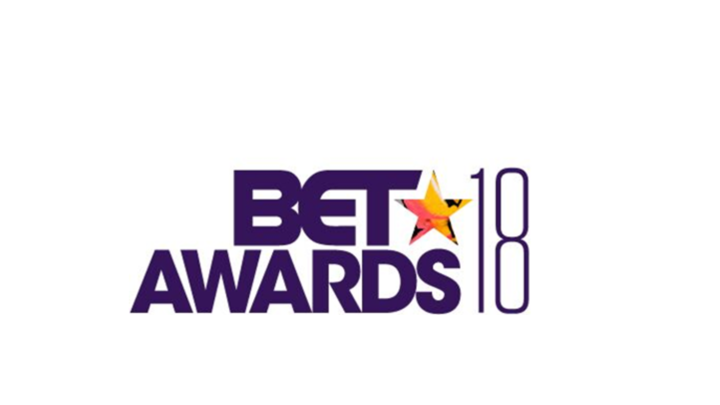 New York, NY – (May 30, 2018) – BET Networks, a unit of Viacom Inc. (NASDAQ: VIA, VIA.B sted NYSE: VIA, VIA.B), today announced the first group of performers set to take the stage at the “BET Awards” 2018. The iconic annual show will feature performances by some of music’s biggest stars including Nicki Minaj, Janelle Monáe, Migos, H.E.R., and Ella Mai. Now in its 18th year, the “BET Awards” continues to break boundaries for creating culturally relevant and brilliantly entertaining broadcasts. Hosted by Jamie Foxx, the “BET Awards” 2018 will air LIVE on Sunday, June 24 at 8 pm ET from the Microsoft Theatre in Los Angeles, CA on BET. The “BET Awards” is one of the most watched awards shows on cable television according to the Nielsen Company. The “BET Awards” franchise remains as the #1 program in cable TV history among African-Americans, and it is BET's #1 telecast every year. It recognizes the triumphs and successes of artists, entertainers, and athletes in a variety of categories. Jesse Collins Entertainment is a full-service television and film production company founded by entertainment industry veteran Jesse Collins. For more than a decade, Collins has played an integral role in producing some of television’s most memorable moments in music entertainment. Formerly Executive Producer/EVP of Cossette Productions, Collins has produced ground-breaking and award-winning television programming including the BET Awards, the GRAMMY Awards, Soul Train Awards, BET Honors, UNCF An Evening of Stars, ABFF Awards and the BET Hip Hop Awards. Collins is an executive producer of the hit TV series, Real Husbands of Hollywood starring Kevin Hart and the upcoming original miniseries based on the iconic music group New Edition that will debut on BET in 2017. He has worked with a myriad of superstar talent including Will Smith, Chris Rock, Jay-Z, Rihanna, Kanye West, Kendrick Lamar, Drake, Prince and Mariah Carey. Follow Jesse Collins Entertainment @JesseCollinsEnt on Twitter and Instagram and go to http://www.jessecollinsent.com/ for more information on the company.